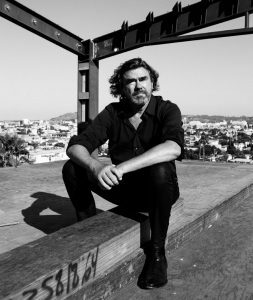 With less than one month to go, WORKTECH19 Los Angeles has an unbeatable line-up of local and international speakers from leading organizations like Hulu, Headspace, Airbnb, Studio O+A, Clive Wilkinson Architects, and Second Home. Don't miss this exciting opportunity to hear and learn from thought leaders, change-makers and disruptors exploring the data-driven workplace, human-centered workplace strategies, real estate's flexible future and much more. Space is limited. Book now to secure your place with 20% discount. Ahead of the event, we've interviewed a few of our expert speakers to hear their thoughts on the changing landscape of work and the workplace. WORKTECH: What are the key trends affecting workplace strategy in the U.S. today? 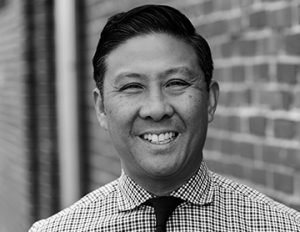 Primo Orpilla, Principal and Co-Founder, Studio O+A: Rapid growth is one. Some of our clients reach full capacity in a new space almost the moment construction is done. And these are big spaces. With companies growing that fast you have to design for an Ark, you have to plan for more and more people occupying bigger and bigger spaces. The challenge becomes building community. How can you plan spaces that bring all these people together and make them part of the same story, the same collective identity? Workplace strategy in 2019 is all about building narratives that bind people together and give them a common purpose. WORKTECH: What do you think the modern workplace will look like in 5-10 years? Clive Wilkinson, President and Design Director, Clive Wilkinson Architects: In 5-10 years, the modern workplace will have migrated to a dynamic blend of old school assigned office space and highly agile co-working. We will no longer be locked into an either/or choice as large organizations will increasingly adopt the co-working model for their own ends and host partners, vendors and guests within their own footprint. This new porosity of commercial space will finally allow the ‘street’ to re-enter the business domain and help to reinvigorate cities. WORKTECH: What should U.S. companies be doing to future-proof their organizations? Matthew Savarick, Team Wellbeing and Performance Lead, Headspace for Work: At Headspace For Work, the trends are clear in the 350 corporations we're working with: companies are taking better care of their employees mindsets more than ever before. With stress on the rise, companies should be asking how might they build employee and manager stress resilience skillsets.I recommend prioritizing well-being offerings and clear systems of evidence-based learnings for all employees such as: developing flexible work spaces and structures so people can fit their work schedules around their personal schedules, as well as training managers to value and understand emotional intelligence and psychological safety. 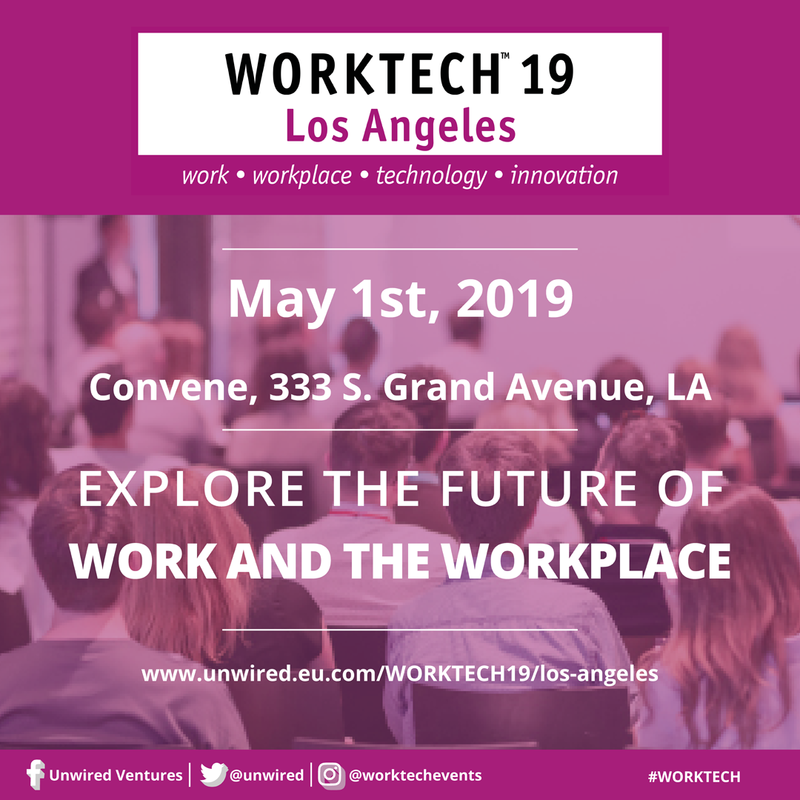 Primo Orpilla and Clive Wilkinson will be at WORKTECH19 Los Angeles on May 1st, exploring open plan as the prevailing design for modern workplaces. 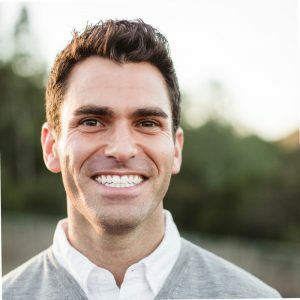 Matthew Savarick will also join the line-up to demonstrate the benefits of mindful meditation at work. Our readers save 20%. Click here.